Prevention is an indispensable part of achieving and maintaining the oral health that is so vital to a person’s overall wellness. At Bausback & McGarry Family Dental Care, we are your prevention coach, cheerleader and teammate. 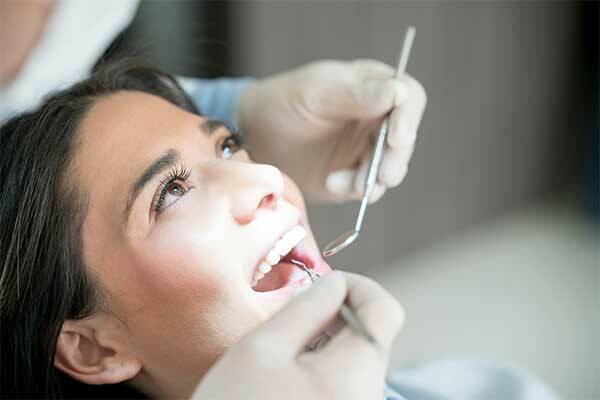 From thorough regular examinations and cleanings to proven-effective protective treatments, we can help you keep your teeth strong and your mouth healthy checkup after checkup. Fluoride is a naturally occurring mineral in foods and water that is scientifically proven to prevent the demineralization of tooth structure, or softening of the teeth. Together with proper at-home care including a fluoride toothpaste, topical fluoride treatments — application of concentrated fluoride solution directly to tooth surfaces — are an effective and safe one-two punch against tooth decay. The dental community recommends that children from 6 months to 16 years receive a fluoride supplement to help mineralize developing teeth. Ever notice that most cavities occur in the back teeth? Back teeth, evolved to grind food into smaller pieces before swallowing, are often characterized by deep channels and grooves, which aid in this task. 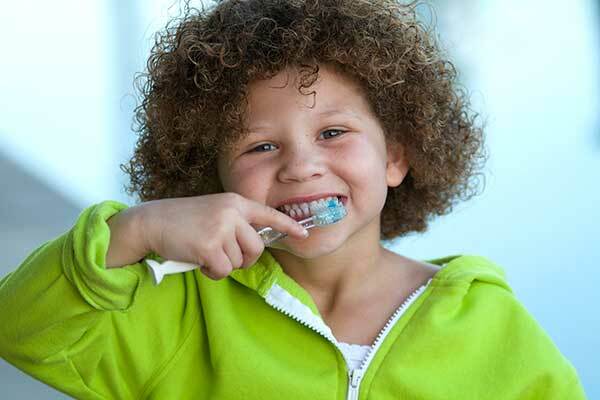 But these channels can also become breeding grounds for bacteria and make teeth susceptible to dental decay. 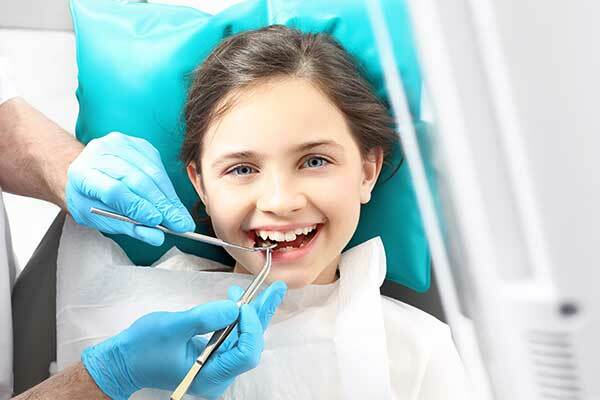 “Pit and fissure” sealants are thin protective coatings that fill in and seal these grooves to make teeth less hospitable to would-be decay-causing microbes. For most people, sealants are a smart part of a comprehensive preventive dentistry program. Habitual tooth grinding at bedtime does more than just annoy significant others. It can, over time, result in tooth and gum damage, acute sensitivity, headaches, muscular pain or damage to the jaw structure, a condition known as temporomandibular joint dysfunction, or TMD. 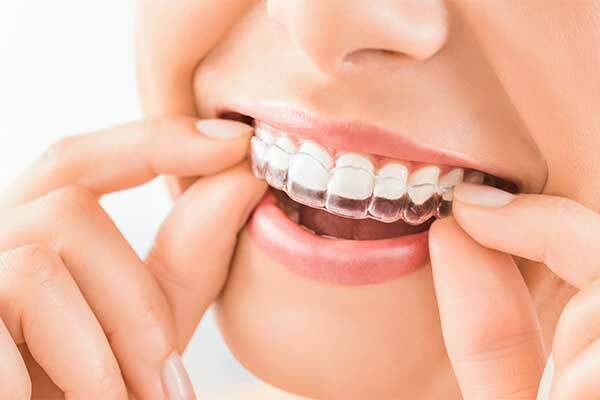 We can fit you with a custom nightguard or bite splint to protect your teeth and jaw from these ill effects. For active people, including kids and adults who play contact sports or participate in activities such as skateboarding or mountain biking, adequate mouth protection is crucial. Let us provide you with a custom mouthguard to that gives your teeth and smile the highest level of protection from impact injuries. The bad news is that nearly 50,000 people will contract oral cancer this year, according to the American Cancer Society. The good news is that — as with many forms of cancer — early detection leads to the best possible outcomes. 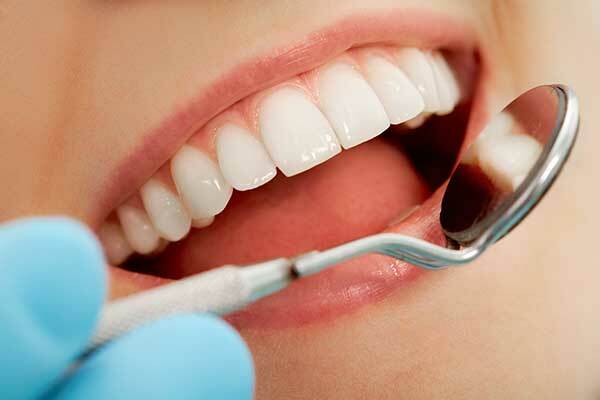 At Bausback & McGarry Family Dental Care, every examination includes a careful visual inspection of the oral cavity’s soft tissues to identify any abnormalities that may warrant further attention. In addition to this regular screening, we provide our patients with an even more precise screening using a technology called a Velscope. Using a diagnostic blue light, the device can detect abnormal tissue before it is visible to the unaided human eye. It’s a technology-driven tactical advantage in the fight against oral cancer.